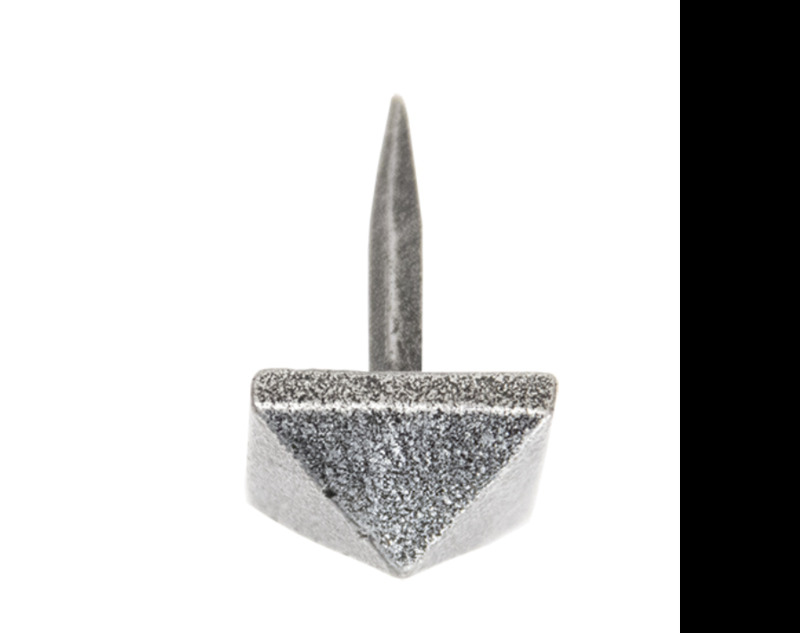 Unlike others on the market they do not have a screw fitting, which makes fitting difficult, instead they have a drive in spike. The pyramid door stud is beautifully cast to give a smooth look. They are for decorative use only.